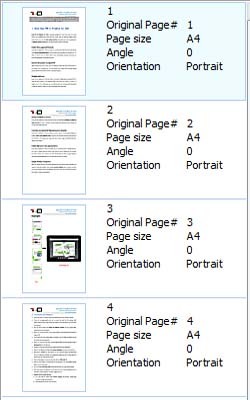 How to insert new pages to every two pages of existing PDF? 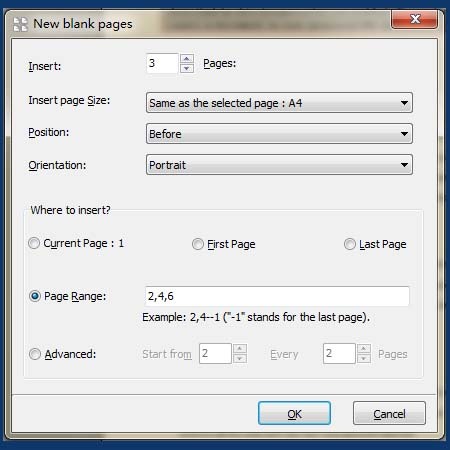 I have a PDF file with 8 pages, and I want to add 3 pages before Page 2, Page 4 and Page 6, which tool can help to do this? And then you will get a 17-page PDF with 9 new blank pages, 3 pages before Page 2, 3 pages before Page 4 and 3 pages before Page 6.